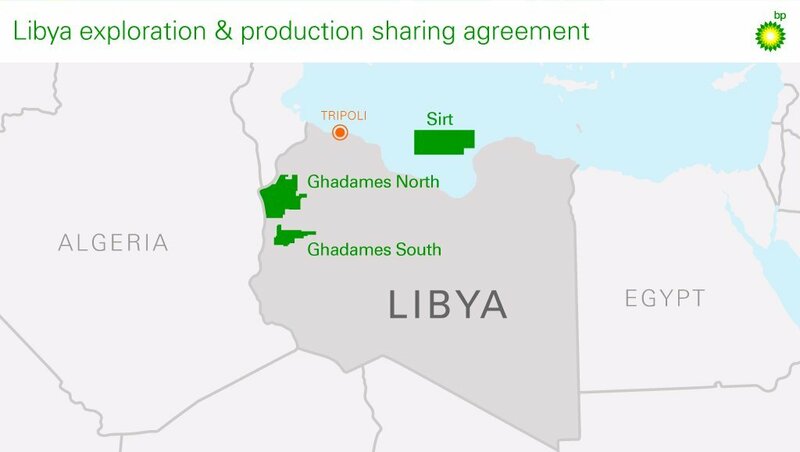 A letter of intent has now been signed for all parties to work towards Eni acquiring a 42.5% interest in the exploration and production sharing agreement (EPSA) in Libya. The deal is expected to be completed by the end of this year, with a target of resuming exploration in 2019. Eni has existing exploration and production activity near the onshore areas of the EPSA and will become an operator alongside BP upon completion of the deal. The NOC said it will help it meet Libya’s domestic energy supply needs. Originally awarded in 2007, work on the EPSA was suspended in 2014. Claudio Descalzi, chief executive of Eni, said: “This is an important milestone that will help to unlock Libyan exploration potential by resuming EPSA operations that have remained suspended since 2014.